What is Packet Loss and How can I Fix it? Packets are single small formatted units of data that you send and receive when accessing content across the Internet. Whenever you request a web page, upload a photo, download a file, stream a video, or play a game on the internet you exchanging millions of these tiny bits of data with remote computers and servers around the world. You can think of packets as the individual bricks that make up an entire wall. What exactly is Packet Loss? Packet loss occurs when one or more of these packets fail to reach their destination. This can occur when the network is overly congested, but can also be a result of flaky wireless connections. 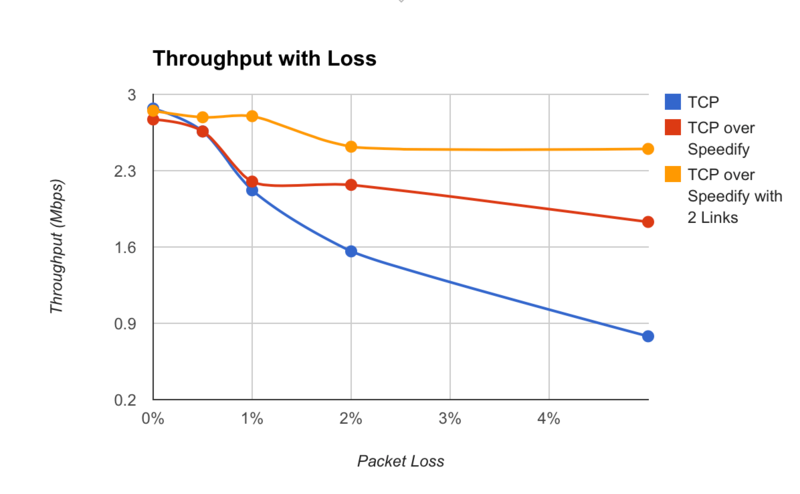 Learn more about the common causes of Packet Loss here. If packets are lost, they will eventually be detected and resent, but not before resulting in a major bottleneck. The rules defined in TCP (one of the key technologies that makes up the modern Internet) govern that the packets that did successfully get through to their destination cannot be delivered before the missing packets arrive – slowing everything down until the situation is resolved. To add insult to injury, when packet loss is detected, TCP’s congestion control algorithms step in and temporarily decrease the sending speed in an attempt to mitigate further loss. Are you experiencing high packet loss? Keep reading below to see how to quickly and easily fix it. As described above, TCP or Transmission Control Protocol is a powerful communication protocol that underlies all of your web browsing and defines how your computer exchanges information with others over the Internet. You can think of TCP like the rules to a board game. Unfortunately, TCP was designed long before wireless links such as Wi-Fi existed. Compared to wired links, wireless connections are far more prone to sporadic and temporary connectivity issues that lead to packets of data being lost or received out of order. Speedify is a fast and secure VPN that can detect when a packet has been lost instantaneously, and will resend it before TCP realizes and initiates congestion control – thereby preventing slowdowns before they occur. 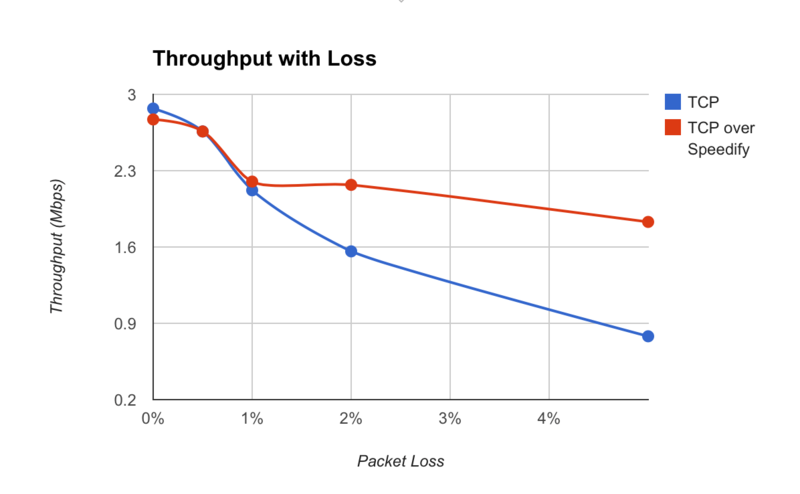 Packet loss severely degrades the performance of TCP, but with Speedify, even on a single link you’re largely shielded from damages caused by losing over 1% of the packets. More impressive still, at 5% packet loss the throughput over Speedify is well over double that of regular TCP. And this goes one while also keeping your private information safe! An additional benefit to Speedify is that you can use multiple Internet connections simultaneously for increased speed and reliability. With Speedify in Redundant Mode, you’re almost immune to packet loss. Even at 5% packet loss, where regular TCP is down to 0.78 Mbps, Speedify is still delivering 2.5 Mbps – that’s over triple the performance! Furthermore, if your connection has latencies that are higher than 50ms, TCP collapses even faster and Speedify can double your performance with as little as 1% loss. Take Speedify for a spin yourself and see the difference, especially when you need low latency and high bandwidth, like gaming, traveling or streaming video. If your Internet link has significant packet loss, like many WiFi networks at long range or in crowded urban environments, Speedify really can double your speeds – even if there’s only a single Internet connection available. 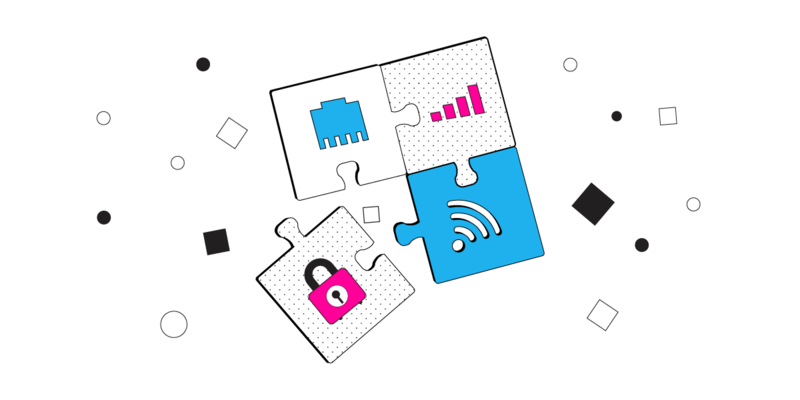 As we’ve discovered, if your connection also suffers from high or variable latency, Speedify’s advantages stack up even faster. The best part is that it does it while keeping your online traffic safe and protecting you from snooping ISPs, hackers and other cyber threats. Speedify is available for PC, Mac, iOS, and Android. End your packet loss issues now! 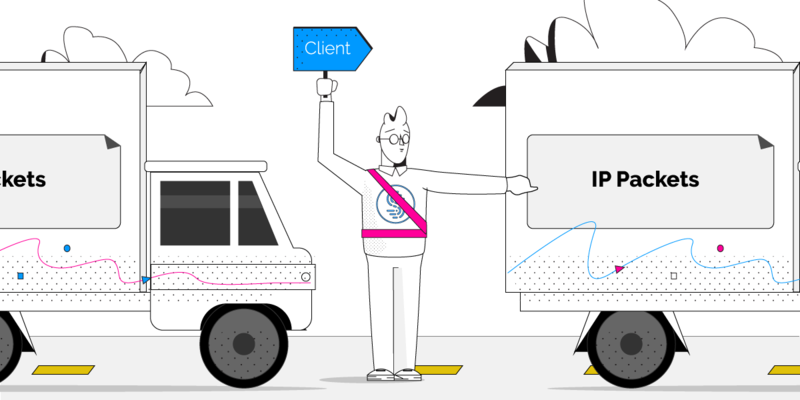 Get started with Speedify for FREE – no strings attached, no email sign-up necessary!